A new generation of skincare that is suitable for all skin types, even sensitive skin. This line of skincare works in perfect osmosis with the skin and its natural defense mechanisms thanks to the innovative combination of isotonic Jonzac Spring Water, and organic and hypoallergenic* formulas that are free of any potentially harmful ingredients. 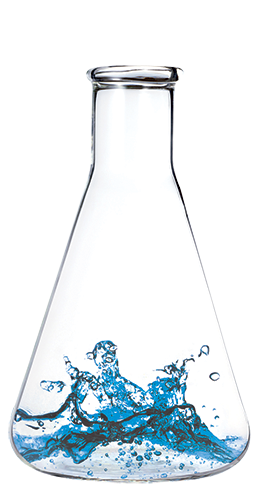 Thanks to studies carried out by Laboratoire Léa Nature, it was demonstrated that Jonzac thermal spring water is one of the rare isotonic waters. That means that the mineral concentration in this water is identical to that of blood plasma, which ensures a perfect balance between skin cells and their direct environment. Skin cells are therefore naturally inclined to facilitate thermal spring water penetration, providing balanced and gentle hydration without any alteration of the intracellular structure. The skin is once again supple and velvety. Hypotonic thermal spring waters have low levels of minerals and therefore may cause deterioration of the skin cells, while hypertonic thermal waters present higher levels that are likely to dry the skin out. In the case of Jonzac thermal spring water, it has a natural affinity with the skin.